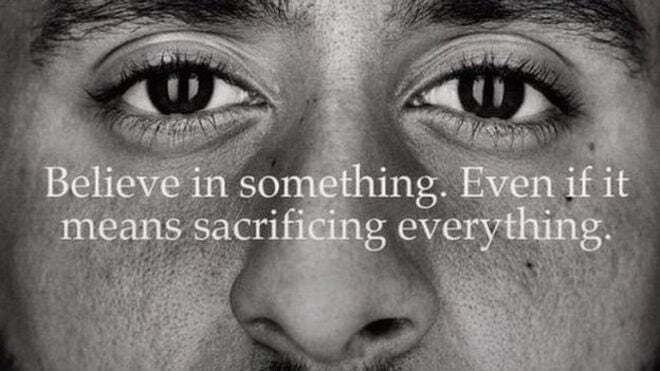 As a response to the advertisement, “#BoycottNike” began trending on Twitter, where customers were going to extremes of burning their Nike gear. On Labor Day of 2018, Nike quietly issue an advertisement honoring the 30th anniversary of their “Just Do It” slogan. It easily became one of the biggest Nike ads of the year, as it featured athletes such as, Serena Williams, Lebron James, Odell Beckham, and many others. 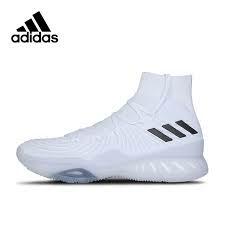 Trump believes the advertisement starring the former quarterback “sends a terrible message” and “there’s no reason for it.” However, Nike and Kaepernick have gained support; Twitter user Marcia Loverdi went out and bought a pair of shoes and tweeted, “Will kneel for social injustices any day of the week rather than stand for intolerance and bigotry.” Although there has been notable controversy surrounding Colin Kaepernick, people shouldn’t boycott Nike as his actions have started a conversation of racial injustice in America along with giving meaning to the words of the preamble of our Constitution.